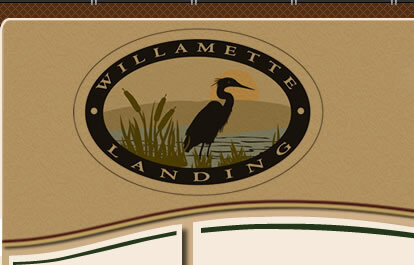 This calendar is intended for events that benefit or involve Willamette Landing residents only. 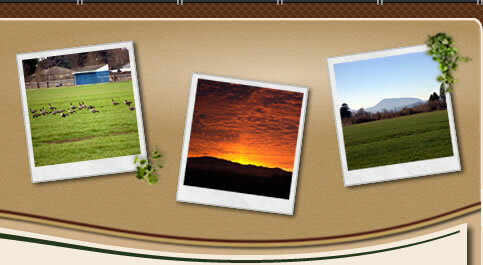 Any event placed on this calendar will be considered a Public event, at which any Willamette Landing resident would be welcomed. Should you wish to have a private event, please select from the 'Reservation' link in our menu to the left on our Home Page. All community members are encouraged to attend our planning sessions. All community members of WLOA are strong encouraged to attend the Board meeting, even if for a short period of time. All community members are welcome to attend this meeting.